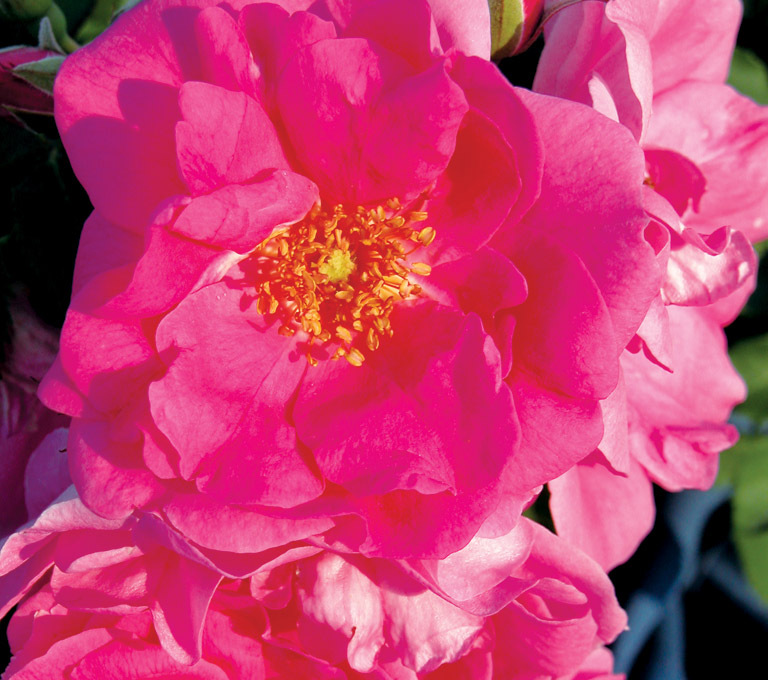 Rosa (PP#9210) | J.C. Bakker & Sons Ltd.
Clusters of large deep blooms cover this medium upright plant from June through October. Very winter hardy. SKU: 88005200. Categories: Explorer Series, Roses. Tags: explorer, Frontenac, Rosa.